The Cana Ballroom, 202 W Kronkosky St, Boerne, TX All are welcome! 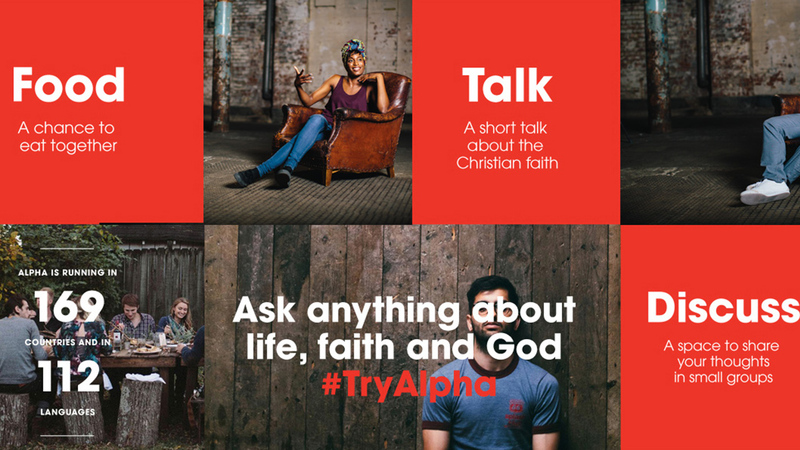 Alpha is a series of sessions exploring life and the basics of the Christian faith. Once a week for 10 weeks we gather for a meal and a talk. Each session is designed to create conversation on different topics about faith. It's just an open, informal and honest space to explore and discuss life's big questions together. Alpha is fun and it's free! Is this your first Alpha? Please list the ages of all children needing care.